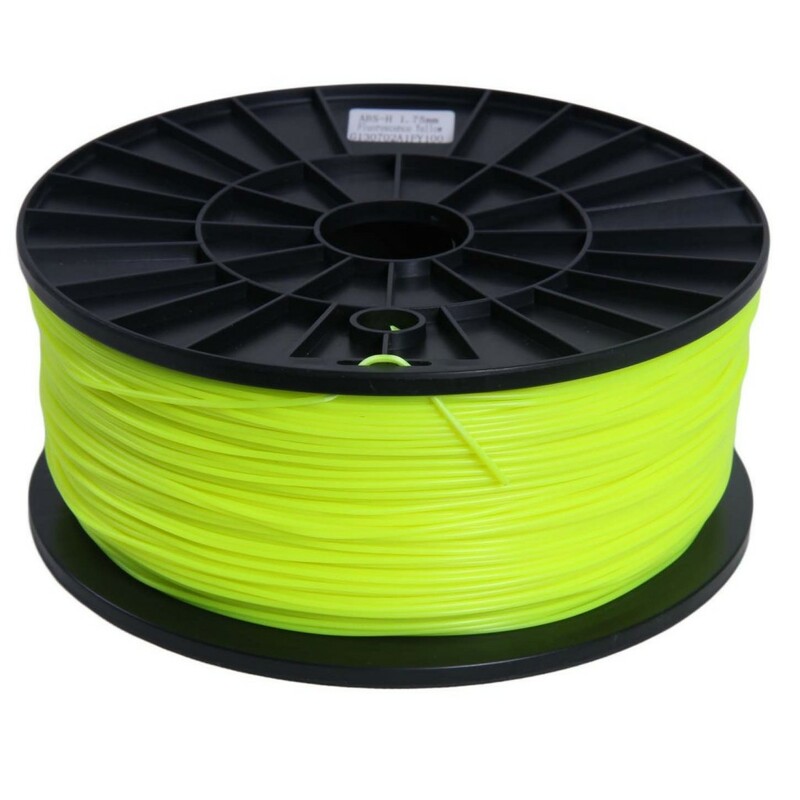 This Signstek filament is popular plastic filament for home printingcomes coming with vacuum package, with no oily residue and no air bubbles. The diameter of hole is 3.8cm,widespread used in 3D printers such as Reprap,MakerBot,Afinia,Solidoodle 2,Printrbot LC,MakerGear M2 and UP! (Afinia H-Series).